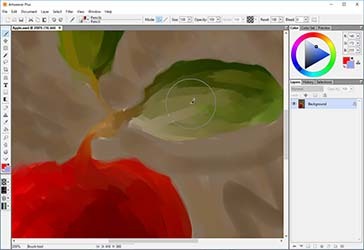 A great Paint and Photo Program, perfect free Paint Program. If you are an artist, download it. Use it as your rough sketch and concept art program. It opens easier that the big programs and it comes at a great price. Get Artweaver now and unleash your creativity on the artist way!